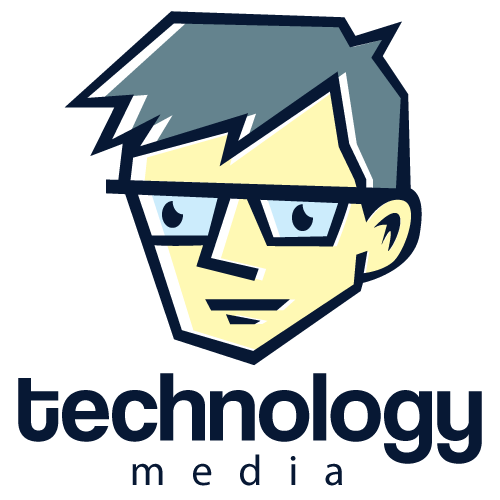 Technology Media takes pride in keeping you up to date with important industry news and company updates. We don't, under any circumstance, share your contact information. We will do our best to keep our messages short and sweet and email you our latest newsletter at reasonable intervals. Maintaining a conversation with you is extremely important to us; we really are interested in your questions, comments and feedback. Our mission is to provide you with the highest quality service, delivered with exceptional standards of professionalism; your feedback makes this possible.